Introduction. Are you an engaged and engaging listener? Have you leveraged the power of listening to draw more engagement out of the people you work with? Here is a cogent formula to help you capitalize on the 3 main elements of engaged listening. What is speaker saying and not saying? You listen to the actual words and ideas communicated by the person speaking. You also listen and respond to the implied message in what the person is saying. Remember there may be ambivalence and conflict in content communicated. How is the speaker talking? What is the emotion behind the words? Identify and give words to the emotions communicated by the speaker. The emotion may contradict the content. The engaged listener has a rich emotional vocabulary. This is not touchy-feely mushy stuff, rather emotions govern much of our behavior and actions. When you take the “e” off of the word emotion you have motion. Much of the speaker’s emotion is communicated nonverbally. Listen carefully for the motion in emotion. This gives you a strong clue to the speaker’s intentions. Why is the speaker saying what they are saying? What is their intent? The engaged listener listens to what the speaker intends to do about what they are saying. Intentions are the explicit or implicit goals embedded in what a person communicates to you. Listening x Responding: Foundation of understanding engagement. Listening is not a passive exercise. Your effectiveness in listening is multiplied by your responding and demonstration of listening. We must go beyond seeking to understand to seeking to understand and demonstrate our understanding. The engaged listener responds frequently. My rule of thumb is: I respond if I do not understand what the speaker is saying or if I believe the speaker does not know what she or he is saying. 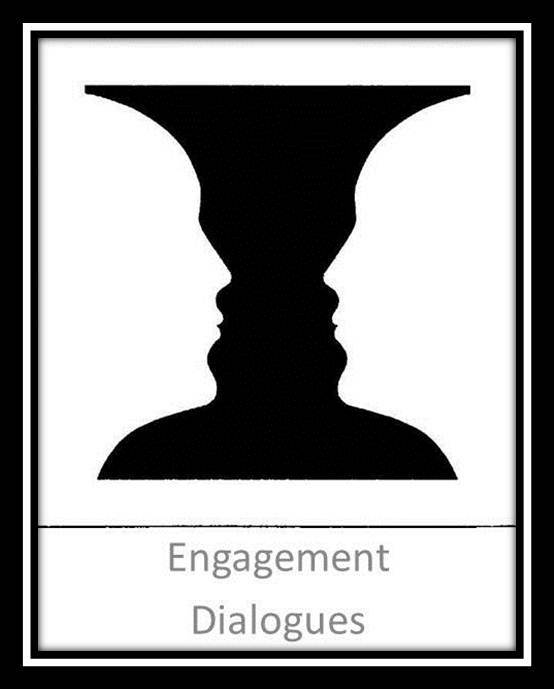 I believe that engaged listening involves good dialogue not a monologue on the behalf of the speaker where the listener just keeps quietly nodding his or her head. To read the first post in this series, 14 zingers for engaged listening and employee engagement, click here. Next Engaged Listening Post: 24 exceptional guidelines to bring out the depth of content, emotion, and intention in engaged listening. David Zinger believes that engaged listening is one of our most powerful, potent, and basic tools to foster strong employee engagement. Hire David to listen for engagement and speak about engagement at your organization or next conference. Listening is difficult when we live in a society where everyone wants to be heard so everyone’s shouting. We are now spinning up http://www.fairsetup.com and the interesting thing is that, while we are using performance management to quantify individual impact of the various employees, in reality we are solving the human communication/expectations issues and listening is a crucial part of that.